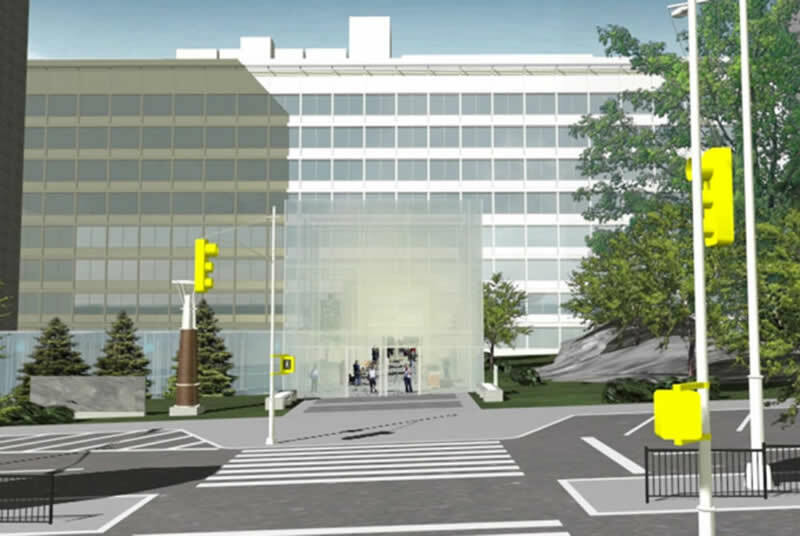 The Design Alliance with Ehrenkrantz Eckstut & Kuhn Architects, are providing designs for the Connecting Corridor between the various college campus buildings of the Albert Einstein College of Medicine of Yeshiva University. The Corridor will be a unifying above-grade, two-story structure that is nearly a quarter mile in length. It will interconnect a new dining facility, bookstore, café, study lounges and outdoor garden. 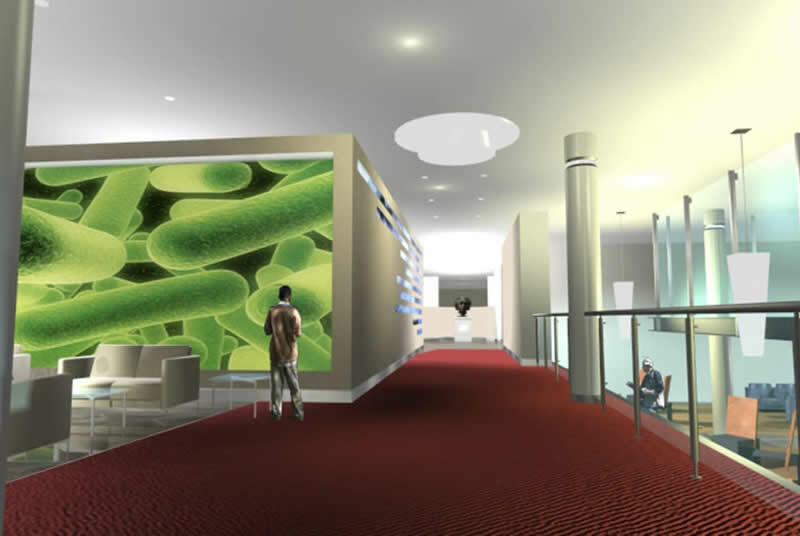 The design concept emphasizes space and clarity of purpose for the college. 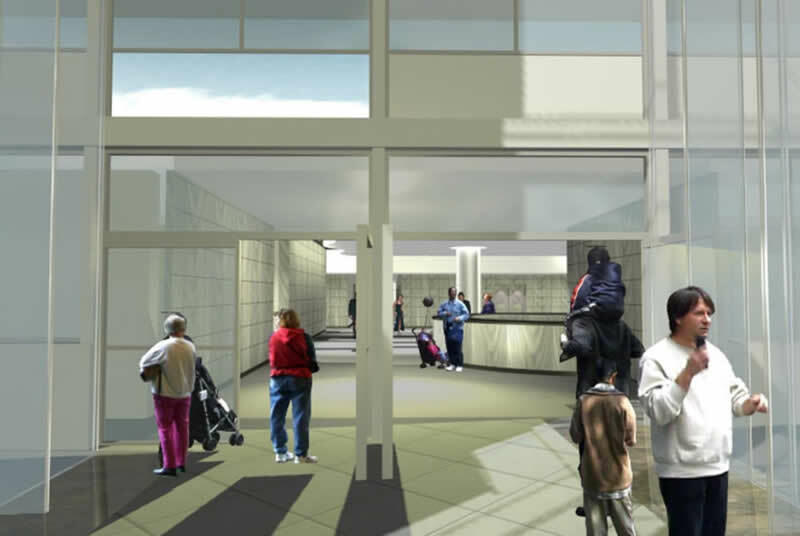 It is envisioned that the main entrance to the College will be through a large glass pavilion that will welcome students and visitors alike to the facility. 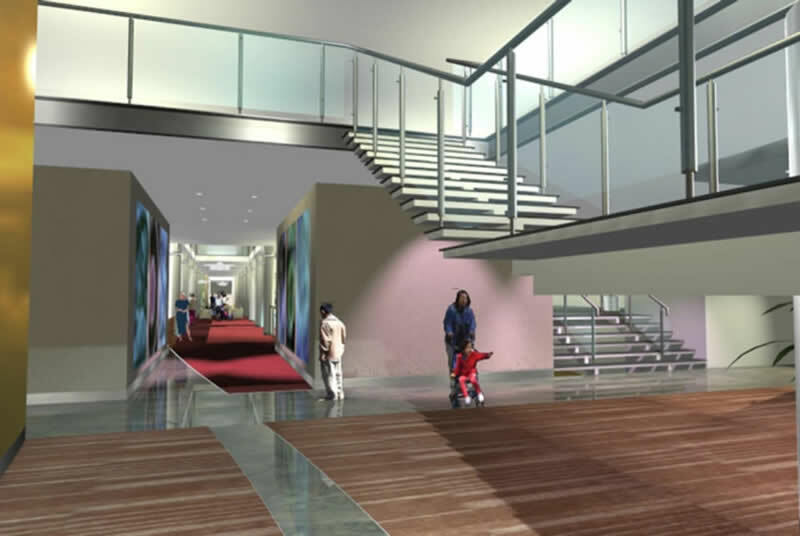 The portals to college buildings that once existed independently of each other will be linked through glass enclosed corridors. 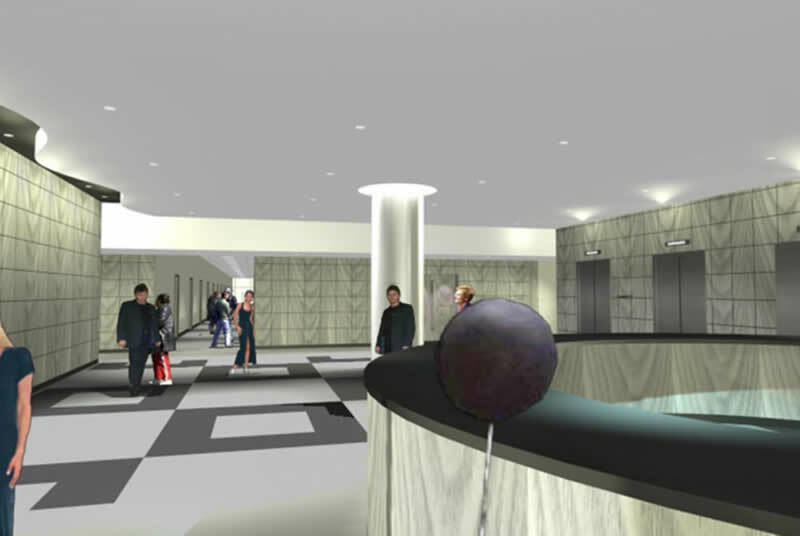 The new structure will accommodate artwork to convey the purpose, mission and vision of the institution.